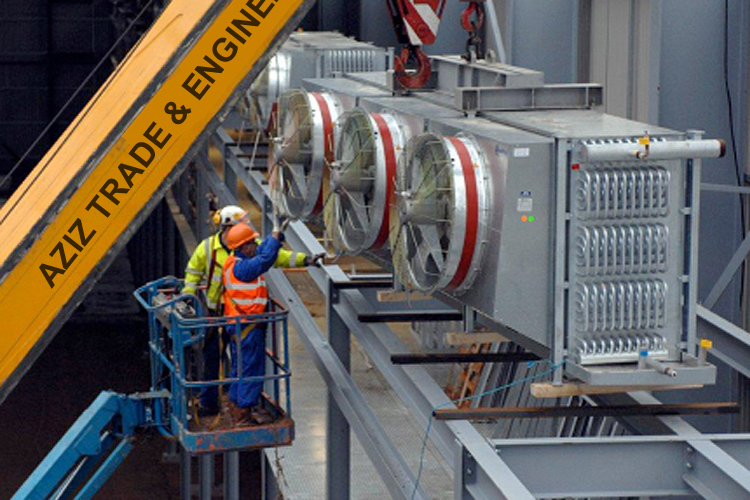 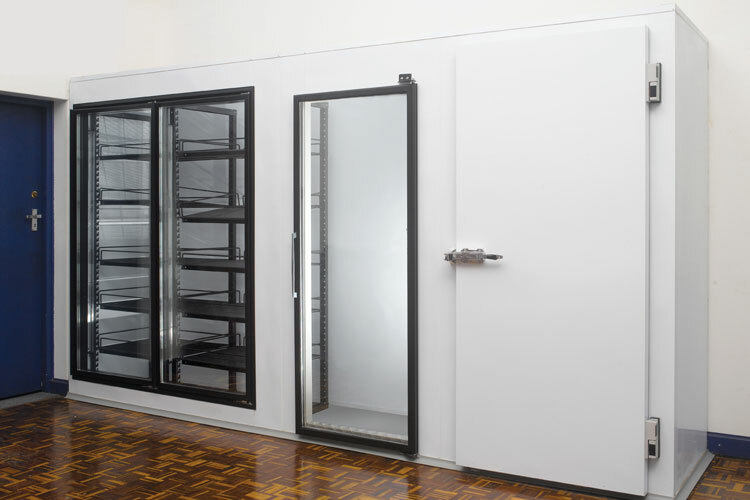 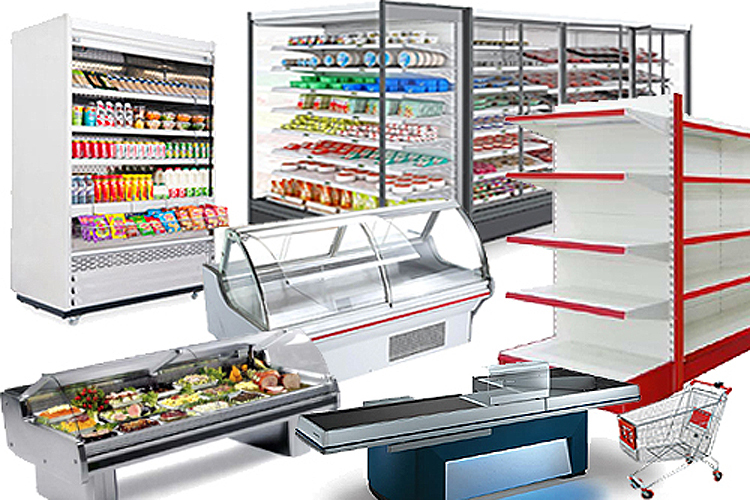 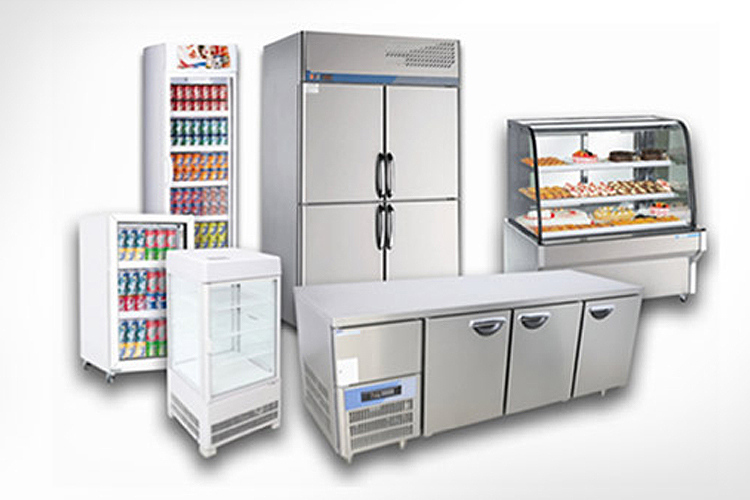 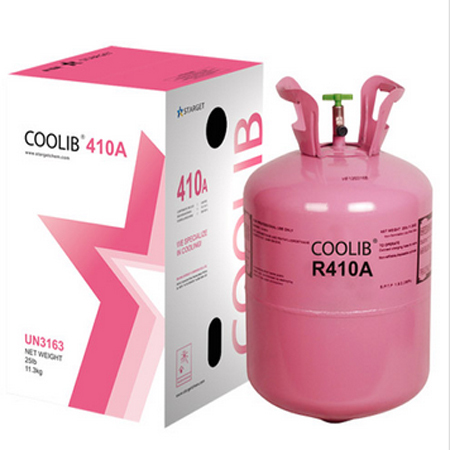 Higher quality refrigerants play very vital role both in HVAC and Refrigeration System to ensure higher efficiency, quick cooling and lower energy consumption. 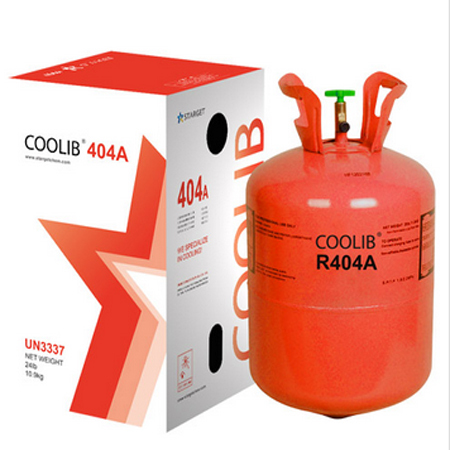 Unfortunately, now a days, the market is flooded with poor quality refrigerants with fake labels which is dangerous for the equipment. 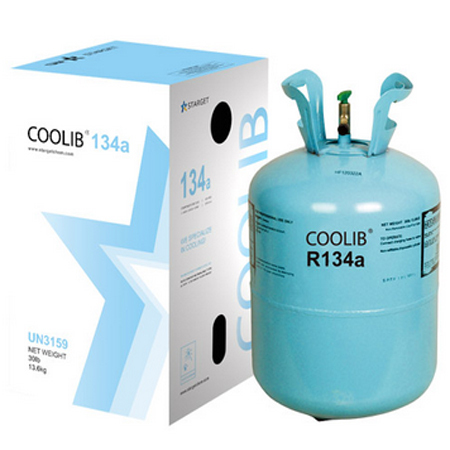 If the refrigerant is contaminated, the customers will have to pay both in terms of paying higher electricity bill, higher maintenance cost and lower equipment life (higher depreciation). 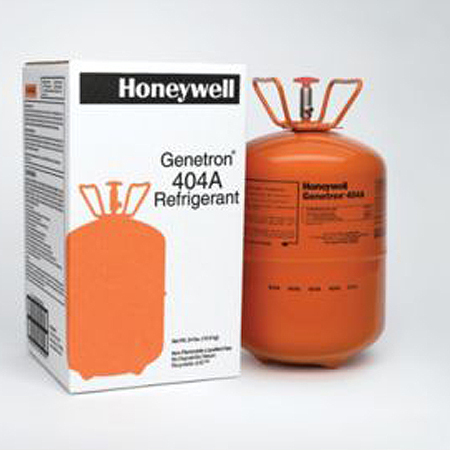 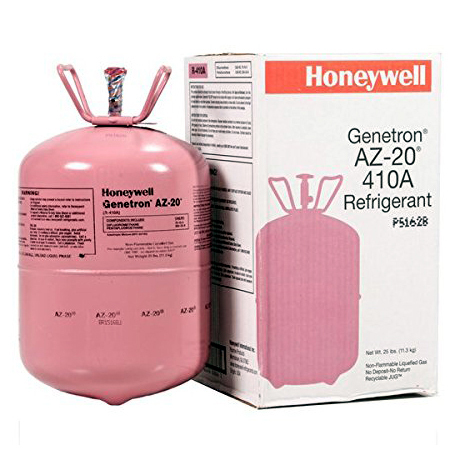 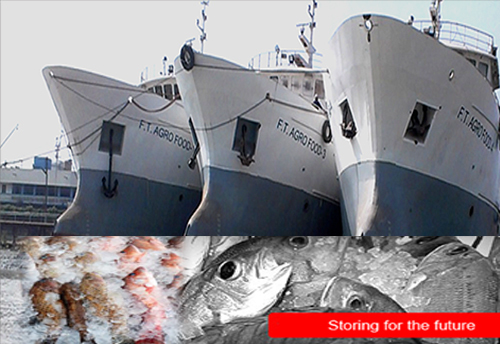 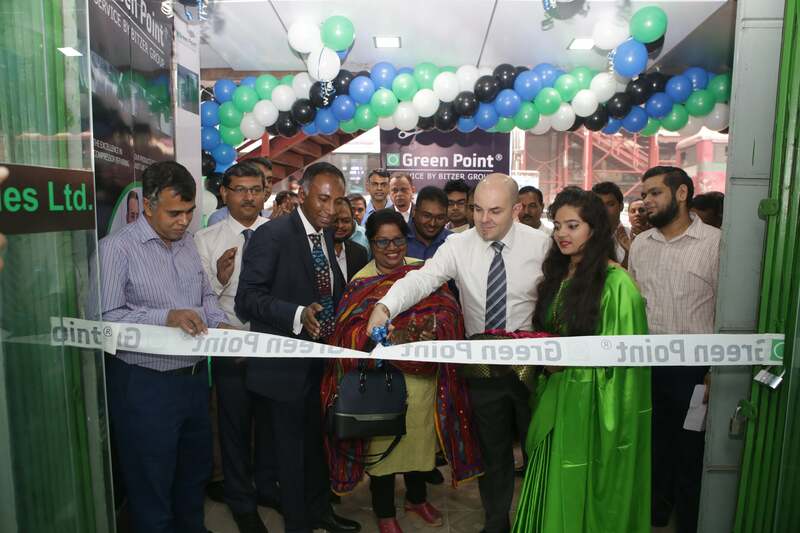 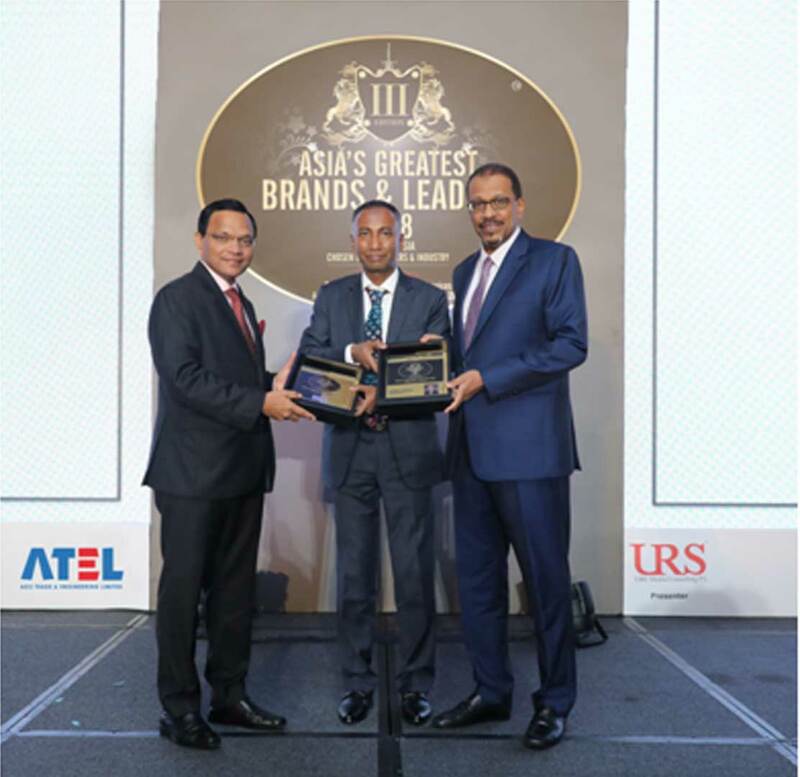 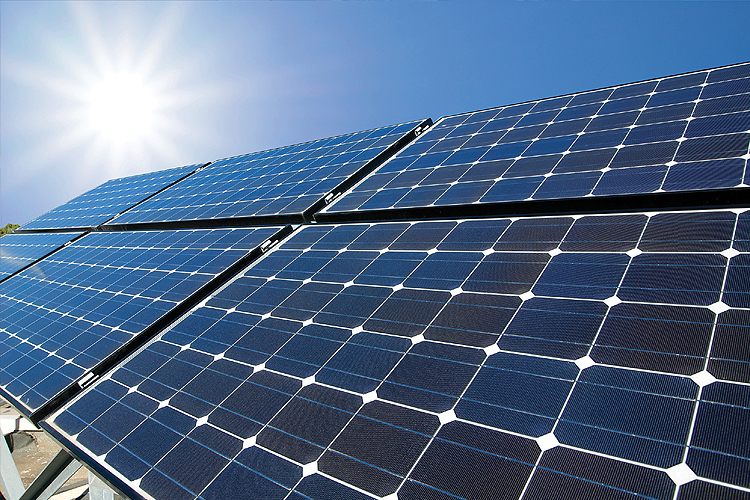 Realizing the fact, ATEL is importing its own refrigerant from authentic sources like Honeywell, USA. 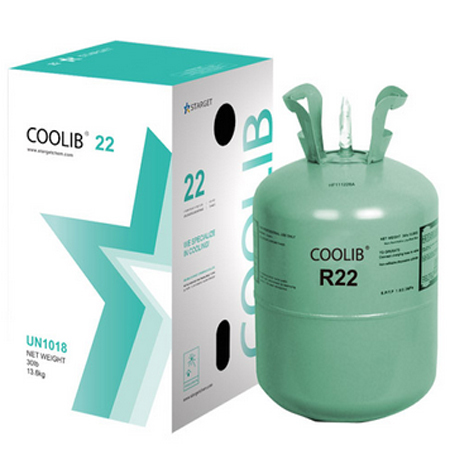 In order to provide competitive price, few grades (like R 22 which is not available in USA) of refrigerants are also sourced from reliable manufactures in China and Gulf.